Lower Burns Park next to bus stop. Two bedrooms, 1 & 1/2 baths. Freshly painted, carpet cleaned, Updated kitchen with generous pantry and painted January 2019. Family room 12 x 20, Master bedroom 12 x 13, Study 10 x 10, walk in closet off family room 4.8 x 5.4. Landlord pays heat and water. All exterior maintenance including snow and trash removal and lawn care. On site parking. 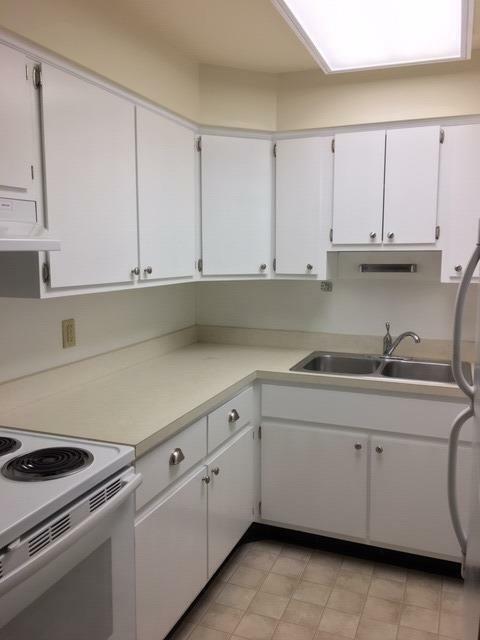 Six blocks to South Campus, short walk to downtown restaurants & U of M Football Stadium!